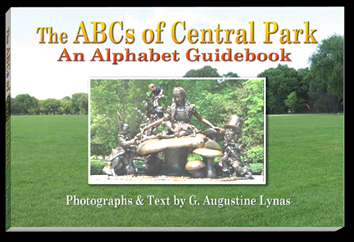 Learn the ABCs of Central Park with Gerald Lynas! A great Labor Day activity for the whole family! Through the alphabet and numbers, artist/author G. Augustine Lynas introduces youngsters to the wonder and beauty of New York’s Central Park, a NYC Scenic Landmark. First, we will discover where Lynas found inspiration for his book The ABCs of Central Park, then we will use our own keen eyes to snap candid photos of what Lynas calls “alpha-branches” and “number-limbs!” Check out Lynas’ book here and see some pictures from our last tour with Lynas here. $5 per person. To make a reservation, please email landmarkwest@landmarkwest.org or call (212) 496-8110. Join LW! as we remember Hurricane Katrina (2005) and celebrate 10 years of steady urban regeneration in the historic city of New Orleans. 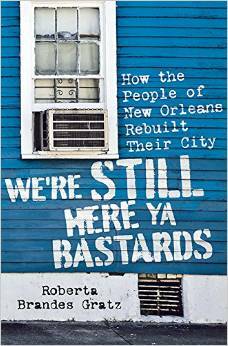 Award-winning journalist, urban critic, and author Roberta Brandes Gratz will guide us through her newly released publication, We’re Still Here Ya Bastards: How the People of New Orleans Rebuilt Their City. Gratz’s book provides a powerful account of how community activists are leading their city’s recovery. $15, $10 for LW! members. To make a reservation, please email landmarkwest@landmarkwest.org or call (212) 496-8110. Reservations also available through Eventbrite by clicking here. 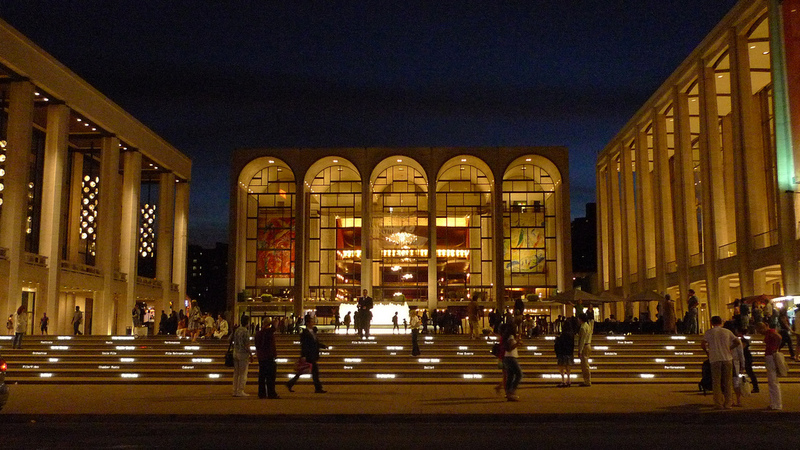 Join us as we explore Lincoln Center for the Performing Arts with Thomas Mellins, an architectural historian, independent curator, and author who has curated exhibitions for Jazz at Lincoln Center, the National Building Museum, the Yale School of Architecture, and many others. Mellins will lead us through the country’s largest performing arts center, a space which represents the unity and talent of several prominent architects of the mid-20th century. Then-starchitects Max Abramovitz, Pietro Belluschi, Gordon Bunshaft, Wallace Harrison, Eero Saarinen, Skidmore, Owings & Merrill, and Phillip Johnson collaborated to create a world-class center of the arts in Manhattan, defined by an overall aesthetic that synthesized Classicism and Modernism. The tour will also highlight the recent redevelopment project, designed by Diller Scofidio + Renfro. Lincoln Center is on LW!’s Wish List of landmark designation priorities, and it was determined eligible for the National Register of Historic Places in 2000. $25, $15 for LW! members. To make a reservation, please email landmarkwest@landmarkwest.org or call (212) 496-8110. Reservations also available through Eventbrite by clicking here.